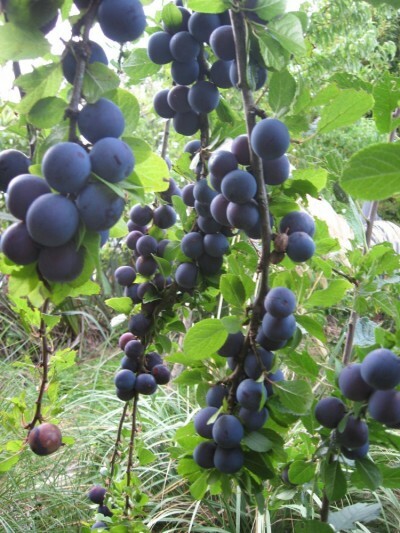 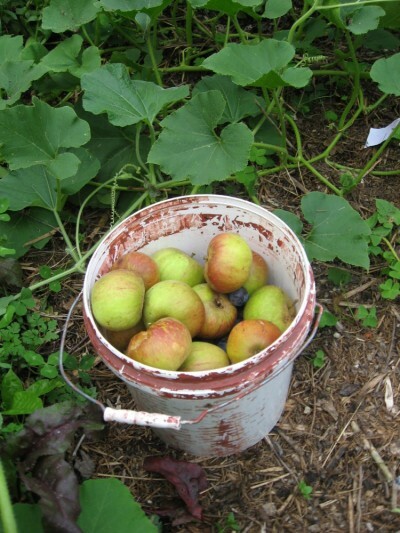 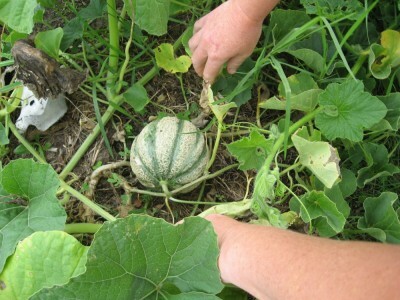 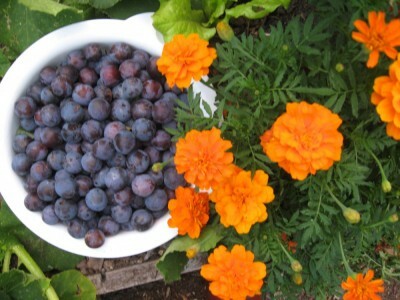 You can grow your own organic fruit and vegetables! 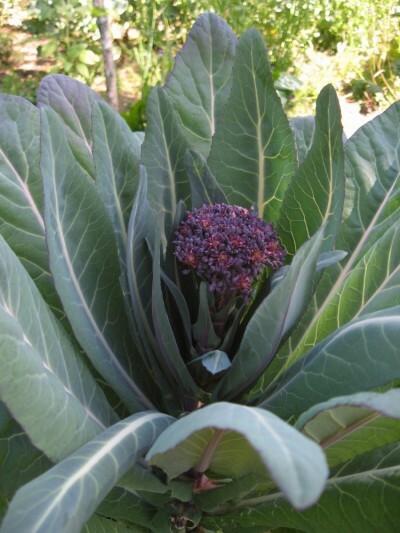 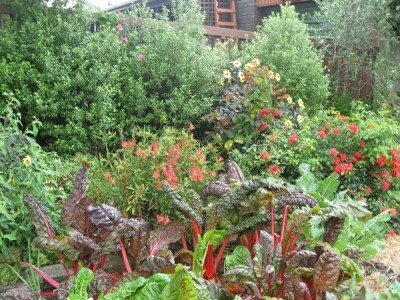 We design and build beautiful, edible gardens which feed the body as well as the soul. 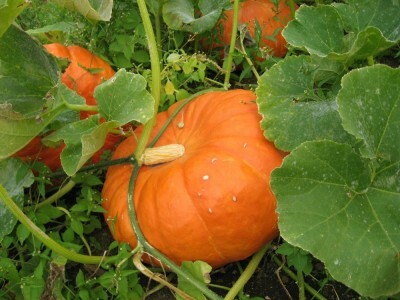 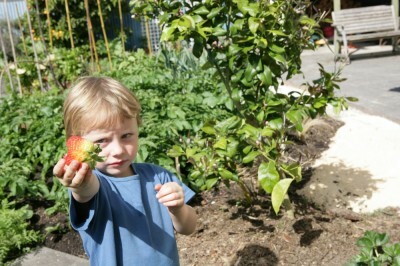 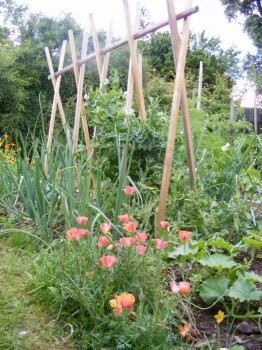 Use our experience and specialist knowledge in organic horticulture to get you growing your own fruit and vegetables.